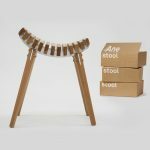 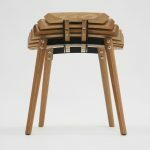 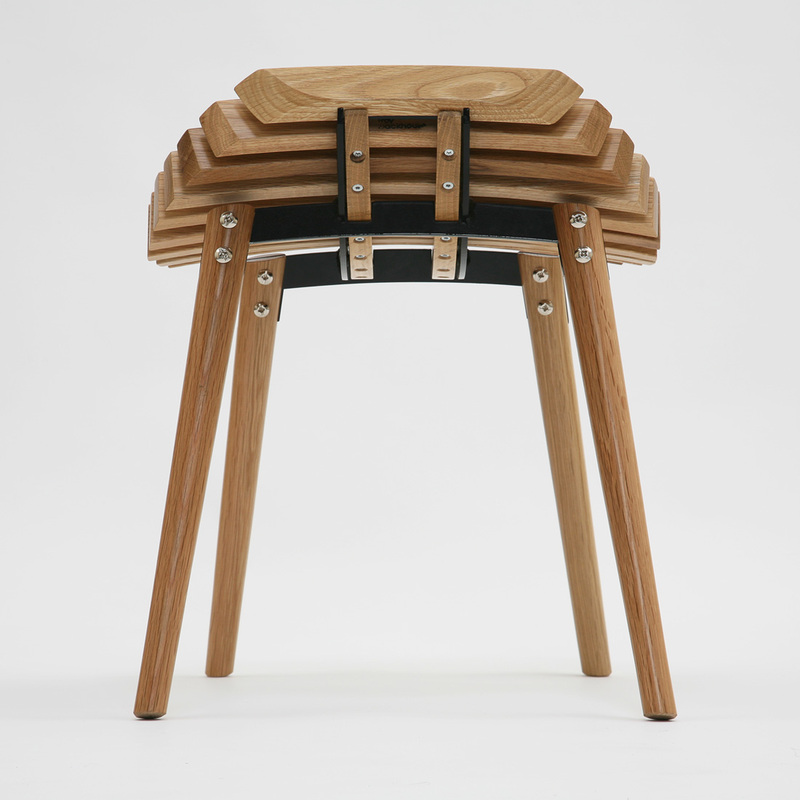 Ane stool is an award winning solid timber stool with hand crafted components formed through the unique use of multiple pieces of one shape of wood positioned and cut in a dynamic way. 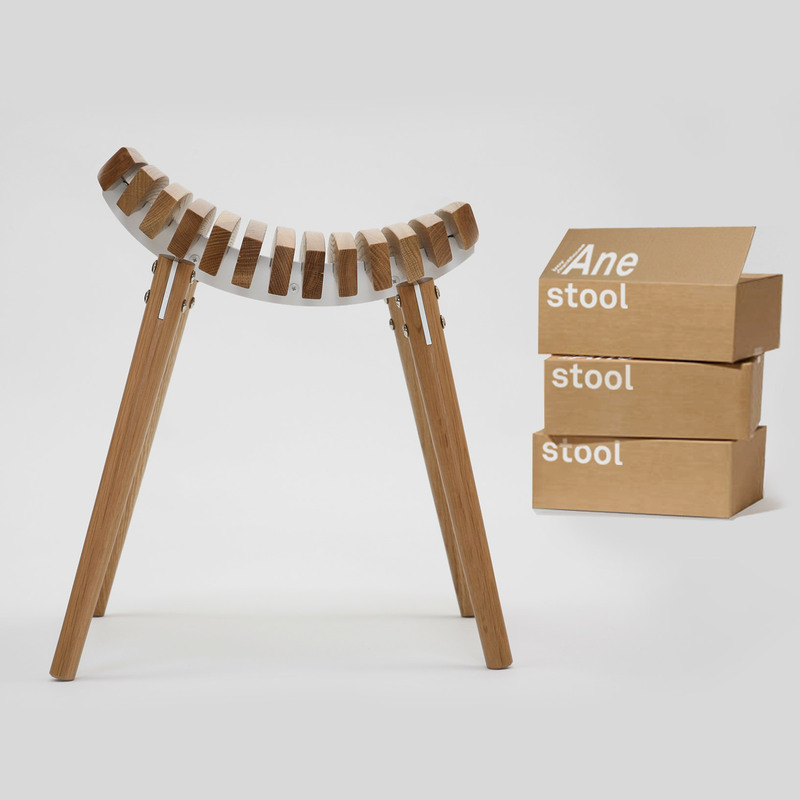 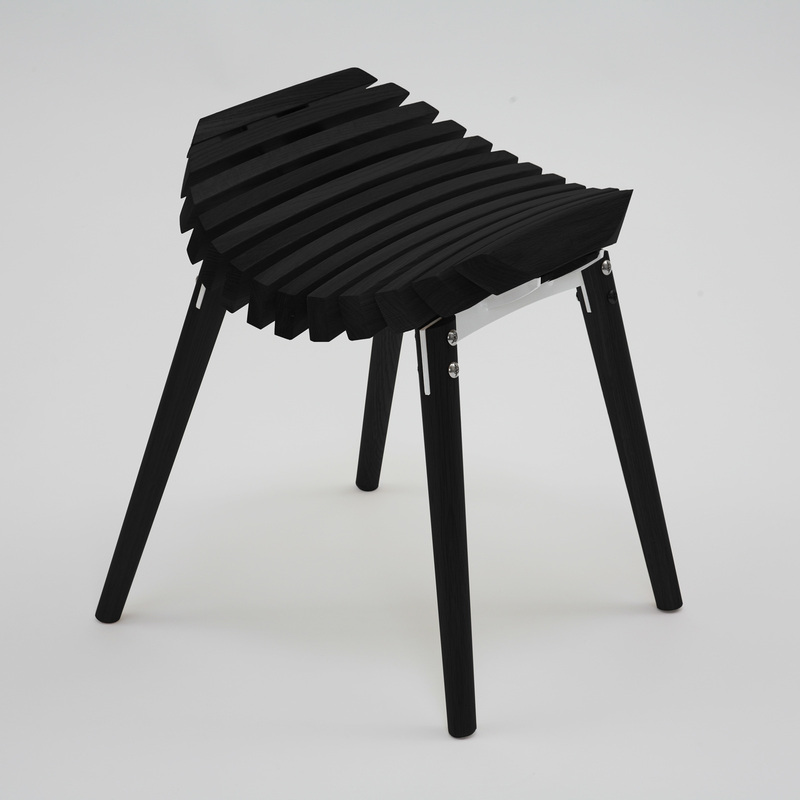 Manufactured in Melbourne by skilled manufacturers the Ane stool is a perfect statement piece. 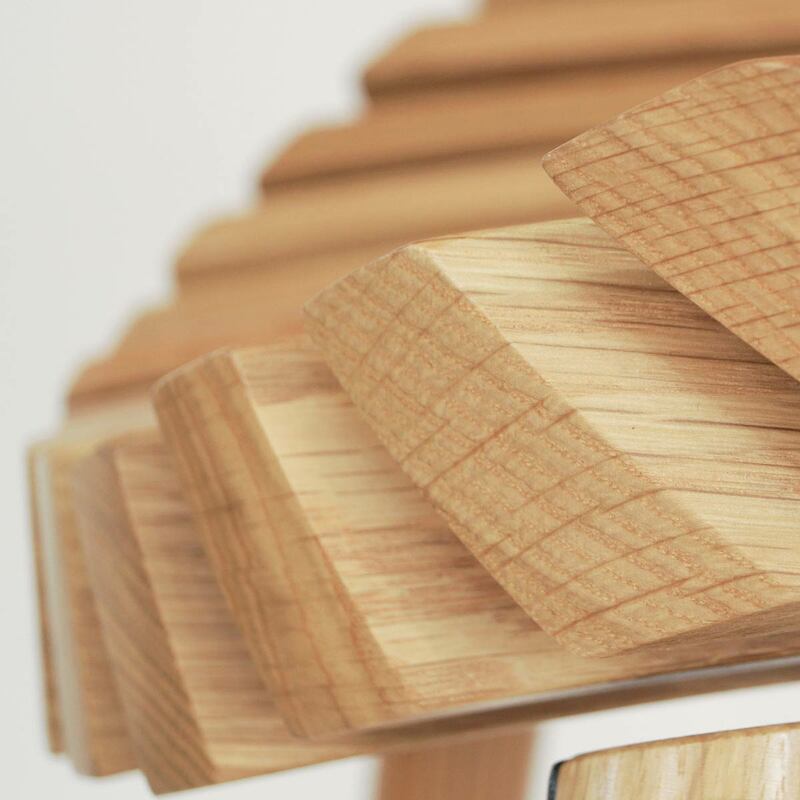 Materials: certified American oak / steel powder coated frame.